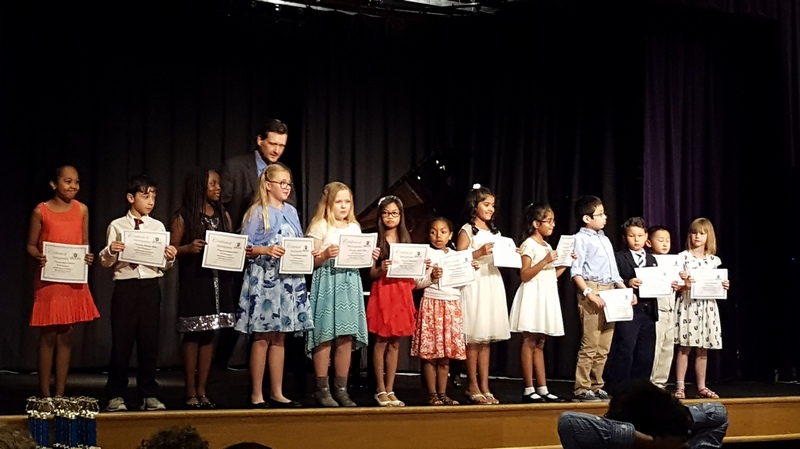 In addition to other performance opportunities, Artist Music Academy private and semi-private students may participate in 2 joint recitals each year. Our Winter Recital in January, and our Spring Recital in May. Certificates, ribbons, and other awards are presented at the event. To participate, students must complete both the recital participation form (check the back of your practice planner) and the online reservation form (check below for the link). From 695, take Exit 23B – Falls Road North, turn right at the first light onto West Joppa Road. You will proceed across the bridge and turn left into the driveway. Follow the driveway signs past the Sanctuary building. Turn left into the parking lot. After the deadline, please contact us by email at info@artistmusic.org, or call 410-833-1895 to be placed on the waiting list. Remember! An application form must be submitted in addition to your online registration (see pg. 48 in your practice planner). Please note: recital participation is reserved for registered students. Please refer to page 12 of your practice planner for recital rules.